The once-a-month MAAD market happens this Friday. 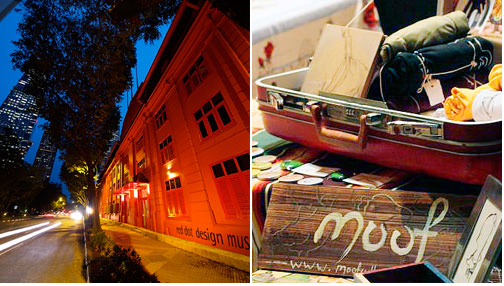 MAAD is the Market of Artists and Designers where you can discover new artists and find original Singaporean works of art. There will be funky music, booze and lots of new goodies to buy.